James “Wally” Fayssoux Jr. was honored by South Carolina Lawyers Weekly as a recipient of the Leadership in Law. The publication featured the following profile on Wally. Click the button to read the interview. 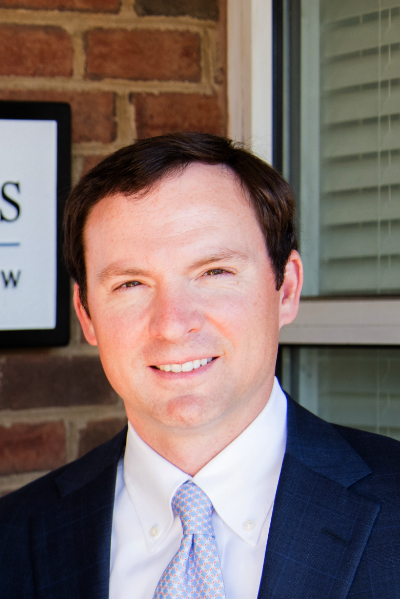 Paul Landis is an attorney at Fayssoux and Landis law firm. 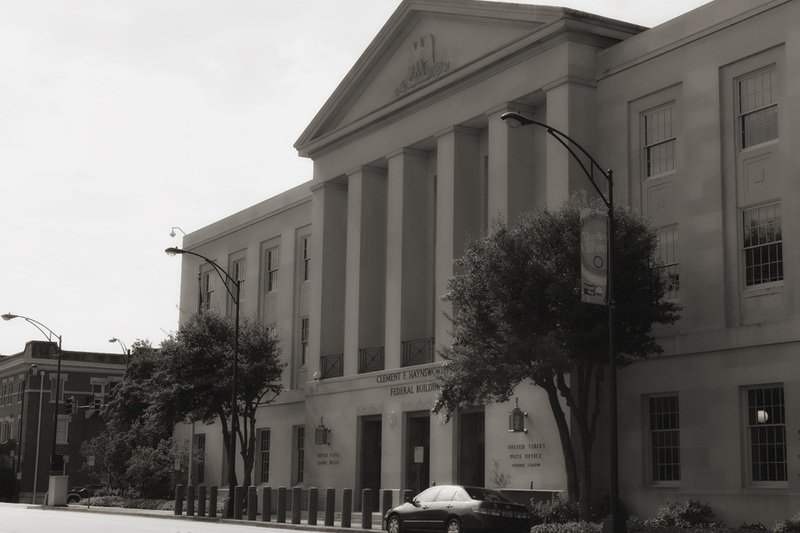 Paul specializes in personal injury law, business litigation, and medical malpractice law. Paul is a top 40 under 40 US Trial Lawyer. Learn more about Paul.